There’s probably no better way to experience where you live than showing a newbie around. Tahoe local Laura Lawson Visconti shows Seattle-based photographer Victoria Wright around Reno Tahoe for the first time. Laura didn’t have to do much talking once they stepped out on their adventure, with the contrast of Reno’s quirky charm juxtaposed with the majesty of Lake Tahoe, Victoria was captivated immediately. Pack a picnic (complete with a bottle of wine, of course) and head to one of Lake Tahoe's many picturesque beaches for lunch with a view. Tahoe's iconic boulders make for the perfect Instagram shot or a refreshing dive in the water after a tasty snack. You'll feel like you can dip your toes right in the refreshing water at Renaissance Reno Downtown's Shore Room, overlooking the Truckee River. 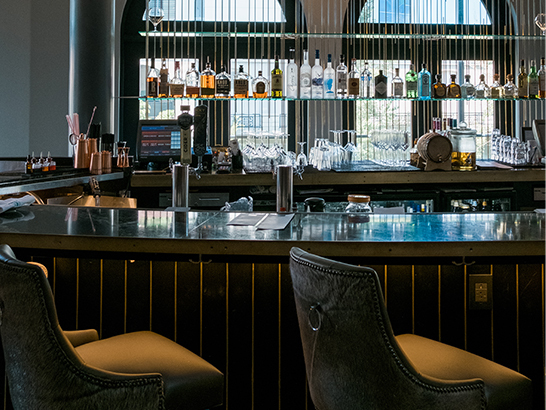 Kick back in the lounge and enjoy the view with a cocktail and meal that will make your taste buds sing with joy. Kick off your shoes and enjoy family-friendly activities at Sand Harbor. 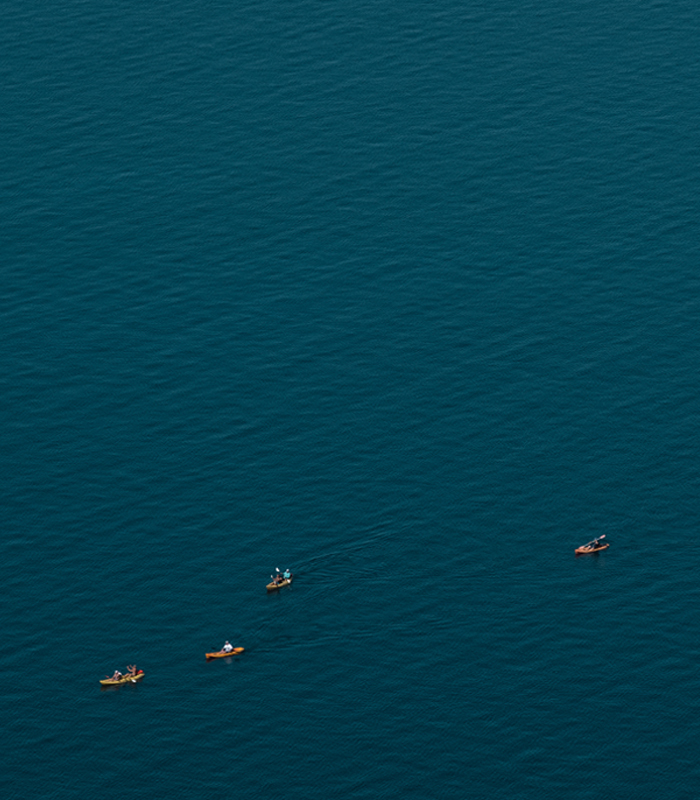 Stroll along the sandy beach, or really enjoy the water like a local on a stand up paddle board (SUP) or in a kayak. You can’t talk about Reno and not mention it's microbreweries! To name a few, some local favorites in town include Under The Rose, Pigeon Head and Brasserie Saint James. 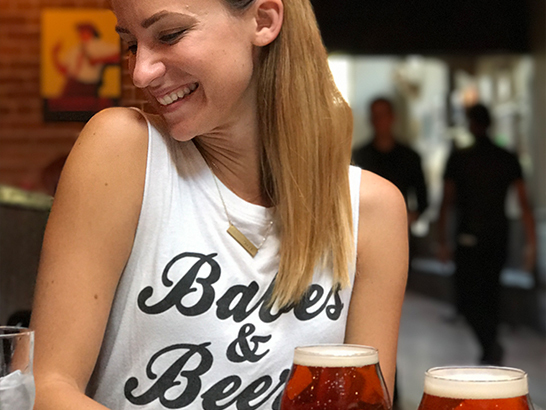 There's no better way to spend a sunny afternoon in Reno, or in Tahoe for that matter, sipping saisons and IPAs. 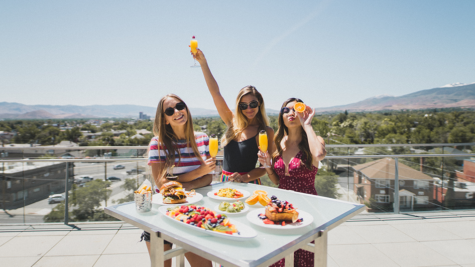 Eat to your tummy and heart's content at the many unique cafes and boutique eateries in Reno Tahoe. The foodie scene is truly up and coming here! 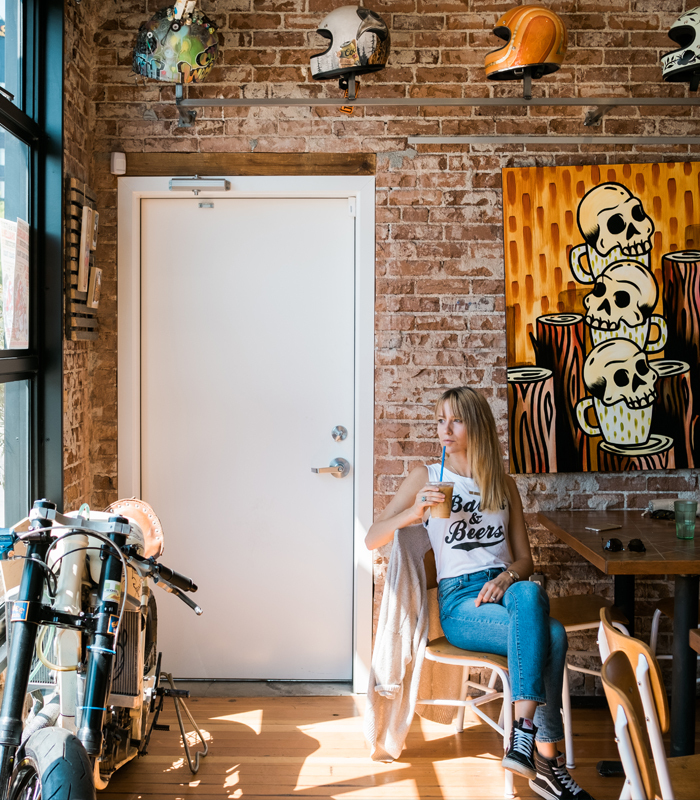 Fuel up with caffeine at See See Motor Coffee, and delight in culinary excellence at Centro or Midtown Eats! Photographer Victoria Wright lives in Seattle, WA, however, it didn't take much for her BFF, Laura, to get her to visit Reno Tahoe. 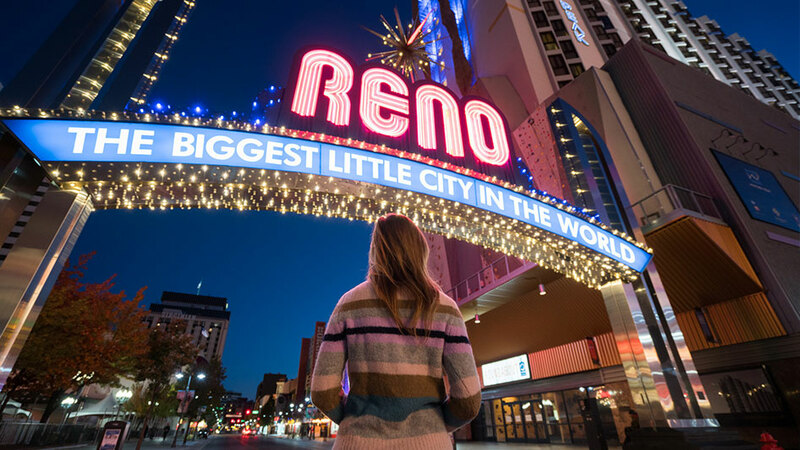 Victoria interviewed Laura on why she picked Reno Tahoe as her new favorite place, after living across the western U.S. and consistently traveling the world.